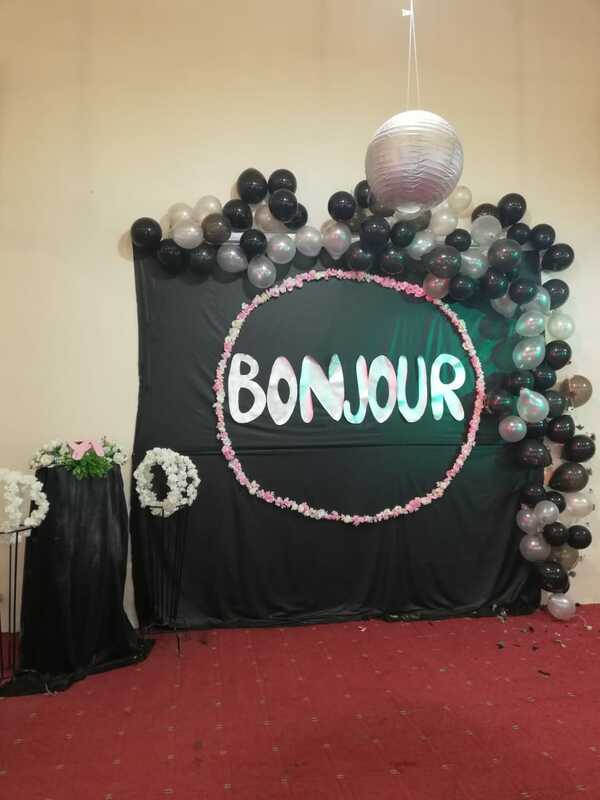 Students of B.A/B.Sc-II arranged a welcome party for the newly admitted students in degree classes. Proctorial Board badges installation and merit certificates distribution ceremony was held on 8th November 2018. 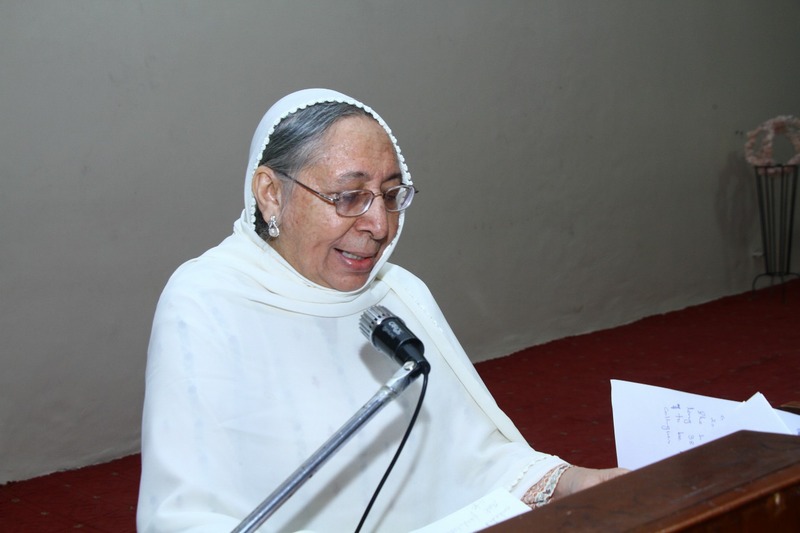 Chief Guest of the Function was Prof. Dr. Neelofar Zeb Arbab , retired faculty and Ex-Principal of JCW. 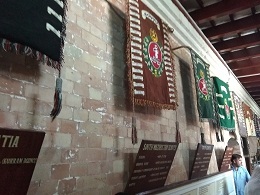 Ex-Principal Prof.Dr. Neelofar Zeb Arbab addressing the students. 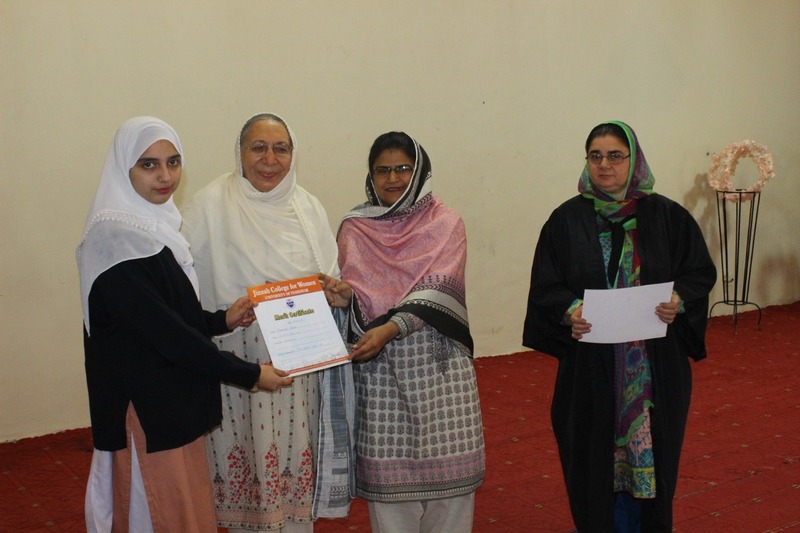 Principal JCW Dr. Tazeen Gul along with the Chief Guest Neelofar Zeb and Chief Proctor BiBi Zainab Orakzai awarding the student with Merit Certificate on getting position in BISEP in 1st Year. Dr. Neelofar Installing Badge to the Chief Proctor of JCW. B.S and B.A Strudents of JCW visited Fort Bala Hisar on 27th October,2018. 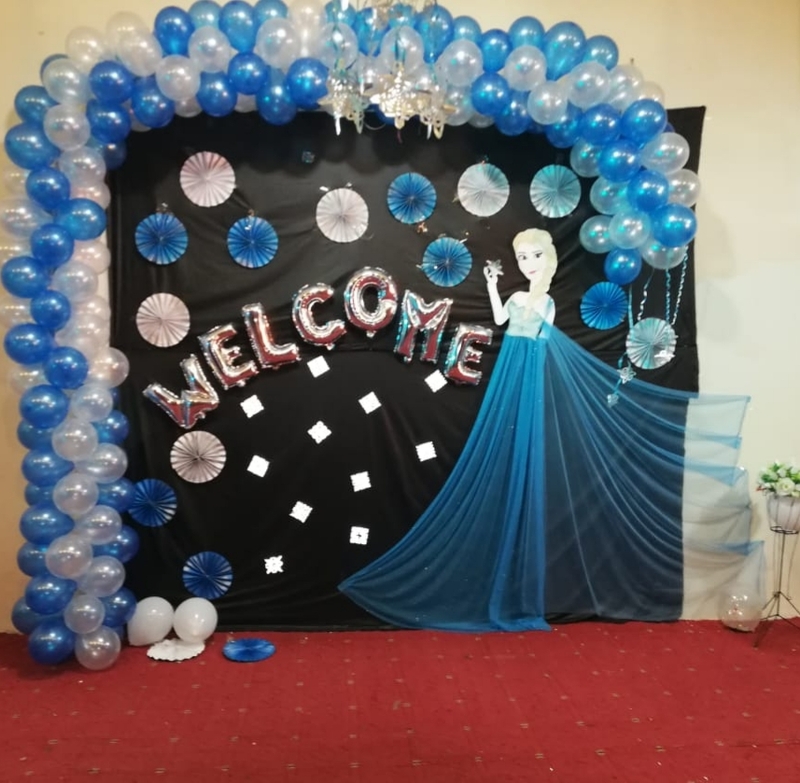 A Welcome party arranged by students of F.Sc-II Evening Shift to welcome their new fellows. 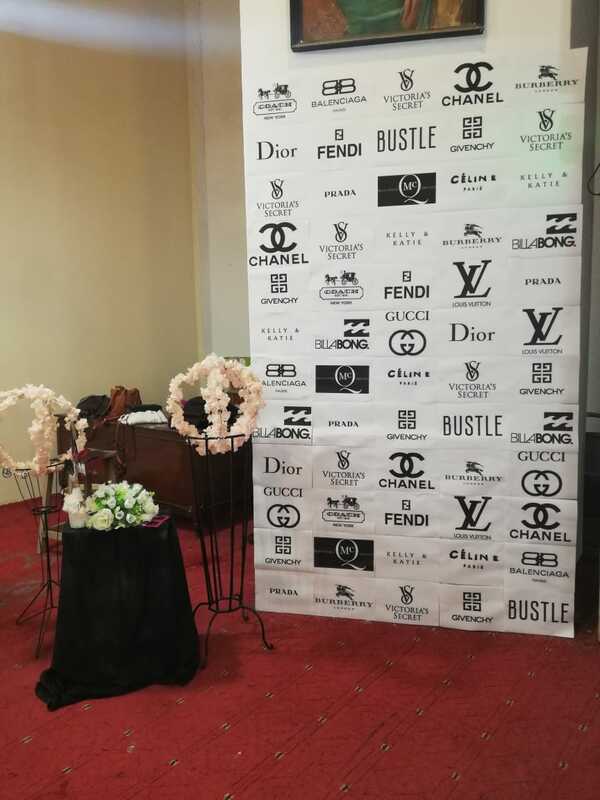 Students of F.Sc-II Evening arranged a welcome party for the students of F.Sc-I Evening Shift. Jinnah College for Women University of Peshawar arranged a session for the students on Breast Cancer Awareness conducted by a senior Gynaecologist Dr. Nuzhat Zia from NorthWest General Hospital and Research Center on 24th of October 2018. 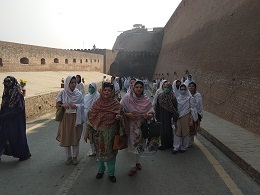 Pre- medical students of Jinnah College for Women University of Peshawar got a presentation session on Osteopathy ( an emerging medical field) by International Osteopaths: Christine. 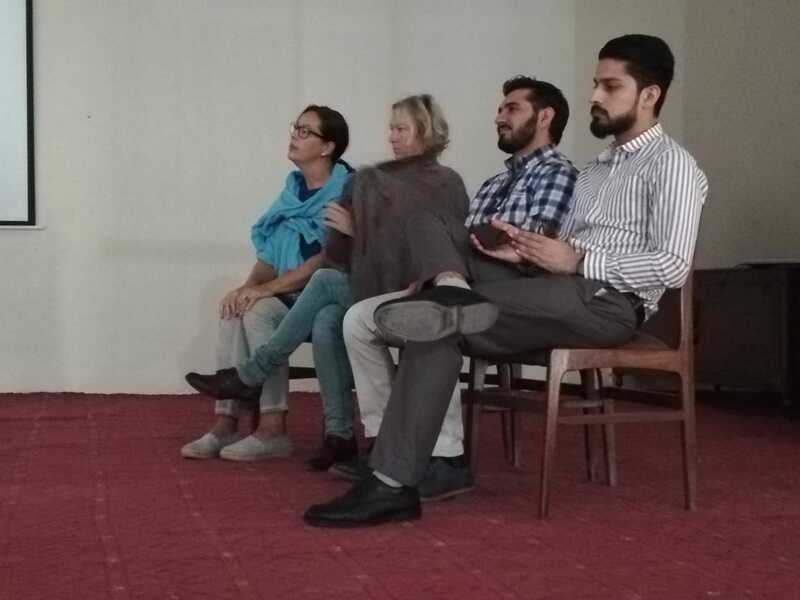 Bauer, Pediatrician and Osteopath: Heidi Gaissmaier, Naturopath and Osteopath, (from Germany)Sylvie Erb, Osteopath and physiotherapist (from USA and two local experts : Dr.brahim and Dr. Wassam Physiotherapists from RMI Peshawar on 12th of October 2018. 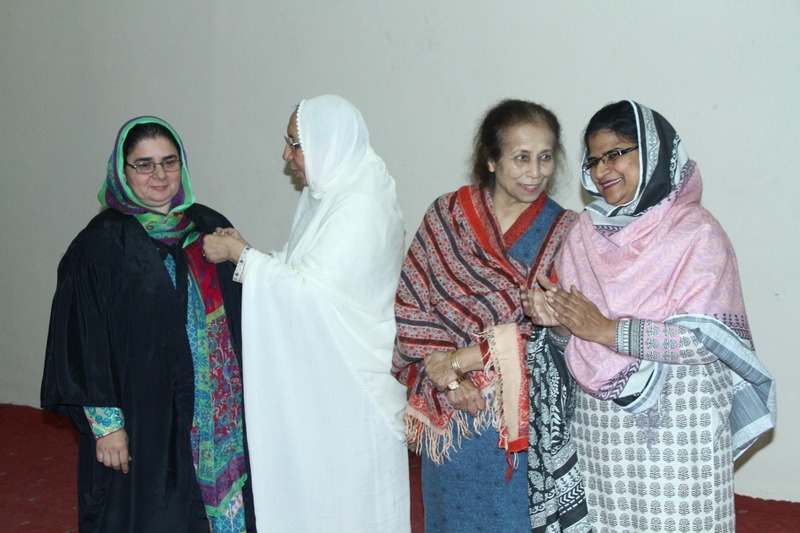 A Presentation Session on Osteopathy, arranged by RMI for the Students of JCW at Safia Hassan Hall, Jinnah College for Women, University of Peshawar. 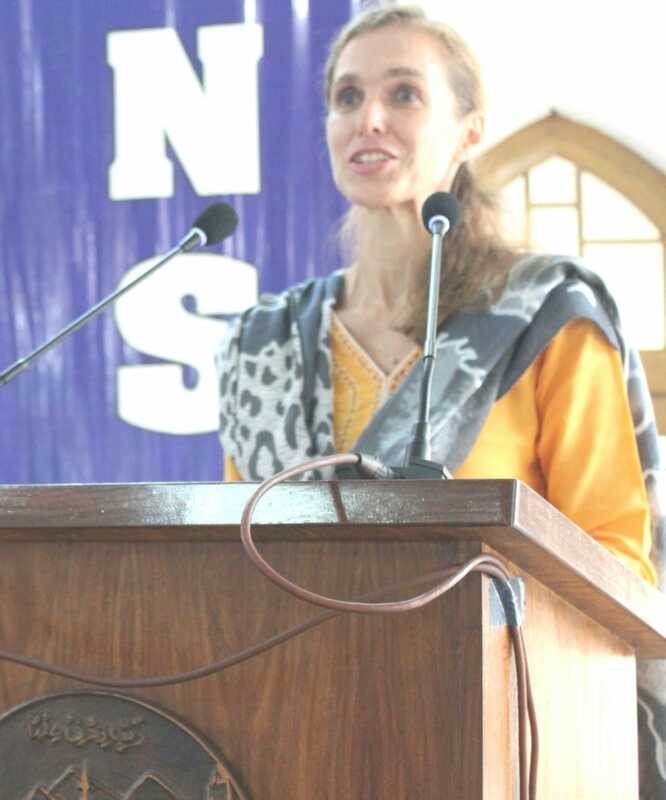 World�s Teacher�s Day� was Celebrated in Jinnah College for Women, University of Peshawar and arranged by Student of B.A-II on 5th October. 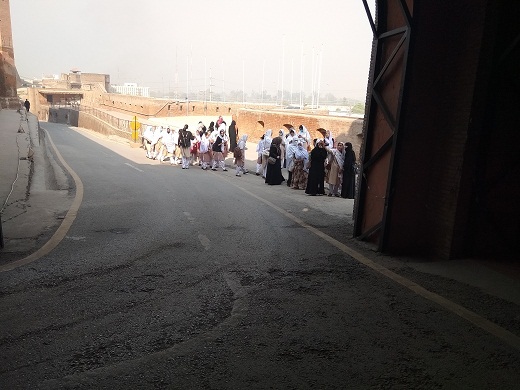 Jinnah College for Women provides transport facility to the students who resides in the premises of Peshawar city. College library is equipped with more than 30,000 updated books to provide assistance to students in their studies. 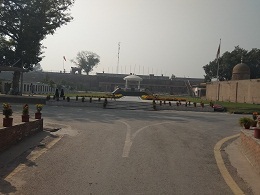 Jinnah College for Women is one of the leading institutes of KP. 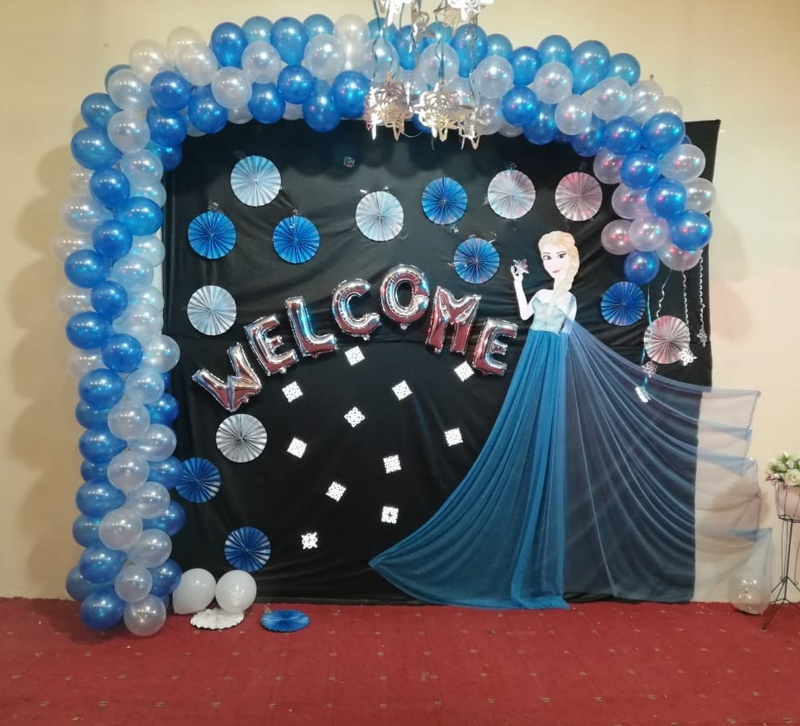 The College offers ideal opportunities of Intermediate and Bachelor level education to the children of the employees of the University of Peshawar and other sister institutions on the Campus, as well as the deserving and meritorious young learners across the Province.